If there is one phone to look forward to every year, it would be the Samsung Galaxy S flagship. 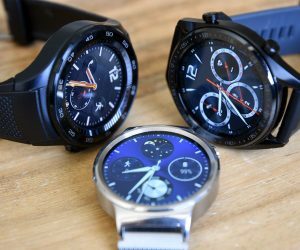 Samsung has managed to solidify themselves as being one of the major players in the smartphone industry, and the Galaxy S series of phones has become something of a staple. Samsung is currently scheduled to officially announce the Galaxy S10 on the 20th of February, a few days before MWC 2019 where no doubt the talk of the show will be Samsung’s flagship. 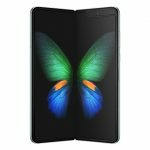 So far nothing official has been confirmed yet, but there are be dozens or leaks and rumors which have been shared about Samsung’s 2019 flagship smartphones. We’ve pulled together all the information about the upcoming Smasung Galaxy S10 smartphones to give you a complete picture of what these deivces are expected to offer. 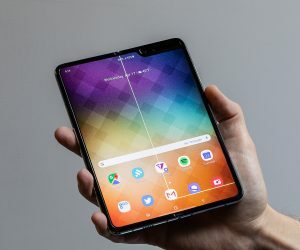 Design of the Samsung Galaxy S10 doesn’t seem to be too drastic of a change from its predecessor. The main difference is probably the inclusion of the hole-punch cutout in the displaywhich will allow Samsung to make the bezels of the display even smaller without having to include a notch to house the front-facing camera. The largest Galaxy S10+ will actually feature a double-wide hole in its display which will house two front-facing cameras. The Samsung Galaxy S10e rumored to feature flat display, versus the curved displays that the higher-end models will be using. As with previous Galaxy S models, the bodies of these phones will feature an aluminum frame sandwiched between glass on the front and back. 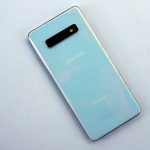 Samsung will also be giving users a wide variety of color options between the different variants, ranging from Pearl White, Prism Green, Blue and even Yellow on the cheaper Galaxy S10e. 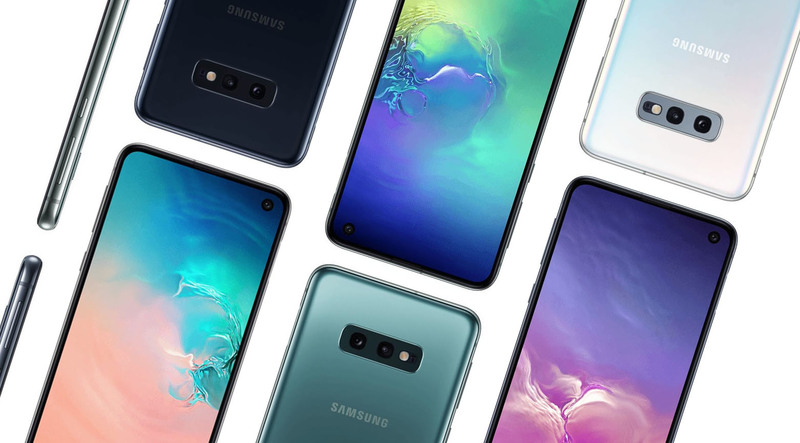 Based on all rumors and leaks that have trickled out over the last few months, we have a pretty good idea of specifications the different Samsung Galaxy S10 variants will feature. All the rumors agree that every Samsung Galaxy S10 variant will be powered by the Qualcomm Snapdragon 855 or the Exynos 9820 (chipsets vary by market) with at least 6GB of RAM. 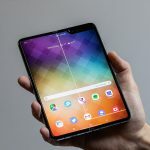 The Samsung Galaxy S10 and S10+ will also be available with 8GB of RAM and a 12GB variant of the Galaxy S10+ will also be available. The phones might even use Samsung’s recently announced LPDDR5 DRAM component which is said to be 1.5x faster. Internal storage will start at 128GB and will go all the way up to 1TB on the most expensive Galaxy S10+ model. Battery capacity on the Galaxy S10 is also expected to see improvements. 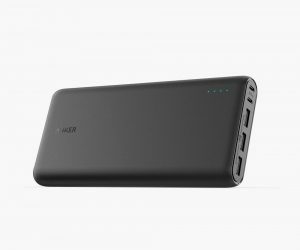 Last we heard, the Galaxy S10+ could be packing a 4,100mAh battery which is an upgrade over last year’s Galaxy S9+ which had a 3,500mAh battery. The entry-level Samsung Galaxy S10e is expected to have a 3,100 mAh battery while the regualr Galaxy S10’s battery should come in at 3,400 mAh. The camera set is where things start to get confusing. The basic Galaxy S10e will start things off with 3 sensors (8MP selfie camera and dual12MP cameras paired with standard and telephoto lenses). 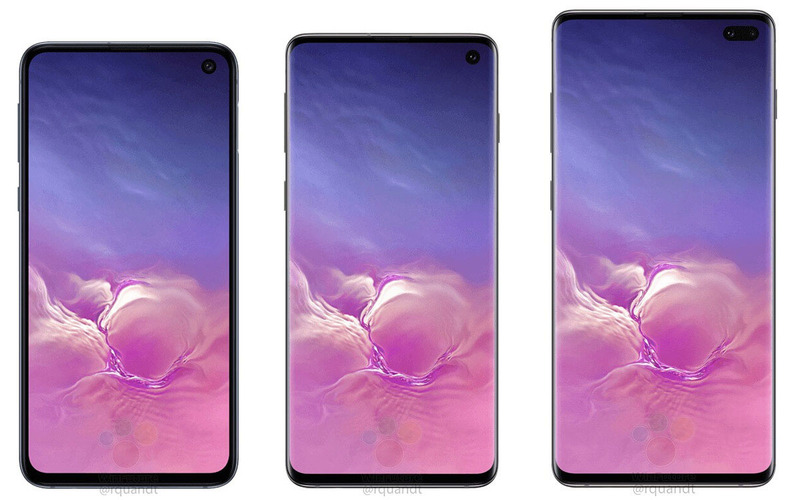 The Samsung Galaxy S10 and S10+ will share a triple camera setup on the back which will consist of the same 12MP sensors with standard and telephoto lenses as the S10e with the addition of the third camera which will likely feature a wide-angle lens. The larger Galaxy S10 will have a dual 8MP camera setup for its front-facing camera while the regular Galaxy S10 will have a single 8MP selfie camera. The Samsung Galaxy S10 handsets are rumored to be using in-display fingerprint sensors. 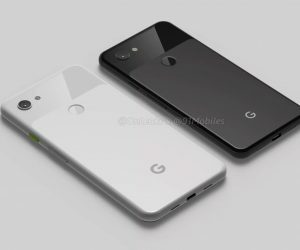 The lack of fingerprint sensors on the renders suggests as much. However, this might not be the case for the budget model which could rely on a sensor embedded into the side of the phone. 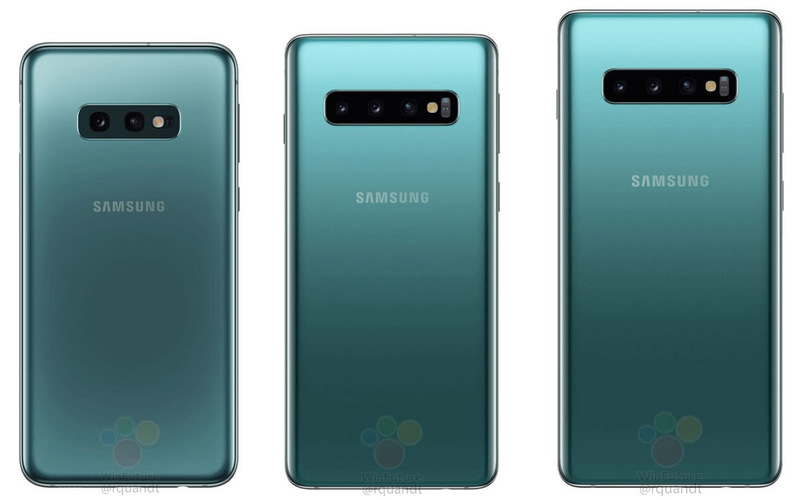 The Galaxy S10 and S10+ will also most likely feature the use of a triple camera setup on the back. Exactly what kind of configuration we are looking at is unclear, but usually, it involves one “main” camera, one telephoto camera, and one that supports wide-angles. 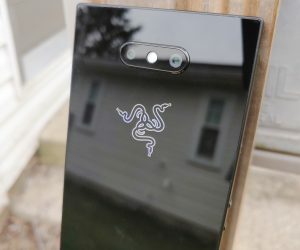 The budget Galaxy S10, on the other hand, will continue to use a dual camera setup which might not necessarily be a bad thing. For those who are looking for a capable camera and aren’t too fussed about additional features, we reckon this should be more than capable of getting the job done and then some. While not exactly a feature, fans of the 3.5mm headphone jack will be pleased to learn that based on the renders and leaked photos, Samsung will continue to include it in the Galaxy S10. If you were hoping for the Samsung Galaxy S10 to be priced reasonably, think again. 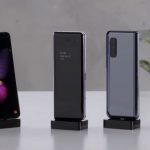 Leaked pricing of the phone has revealed that the Galaxy S10 won’t come cheap, even the alleged budget version that is said to be priced starting at around the $900 mark, The 1TB Galaxy S10+ could also reach pretty insane prices of $1,800.